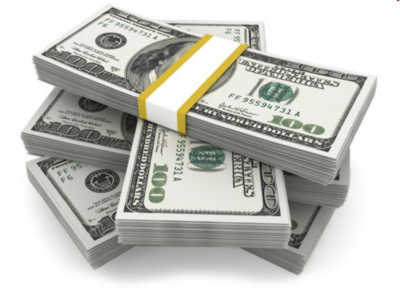 We can help with a collateral loan today! The Los Angeles Pawn Shop You've Been Looking For! 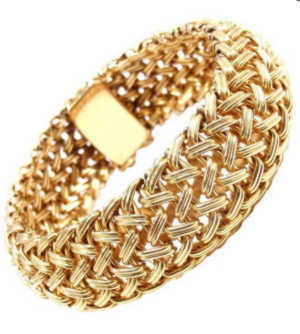 Turn your Rolex watches, Diamonds, and unwanted Gold Jewelry into Fast Cash. At Gemandloan, we offer collateral loans with easy terms, like No Credit Required. How easy is that! We’re known as the No Nonsense guys! Get great deals on Pre-Owned Rolex watches Every Day at Gemandloan. Interested in what your used Rolex is worth? Let our expert appraisers give you a price you can’t refuse. A Los Angeles pawn shop you can trust! At Gemandloan, we buy, sell and pawn gold and gold jewelry. We offer our customers great deals every day. Looking for investment pieces? We have antique and vintage investment pieces at rock bottom prices. Your trusted Los Angeles pawn shop. 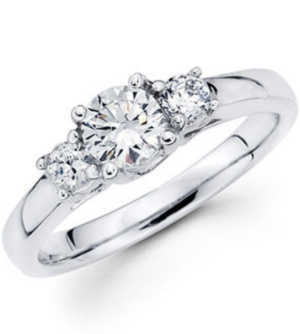 Looking for a great deal on a luxury diamond ring? Maybe you’re wanting to sell a diamond wedding band you no longer need. At Gemandloan, we pride ourselves in being a great Los Angeles pawn shop. Contact us today for a free appraisal. Looking for that perfect designer handbag, but don’t want to pay high retail prices? You’re in luck! 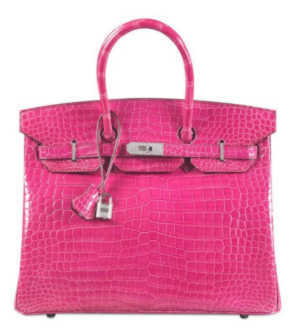 At Gemandloan, we buy, sell and pawn vintage, and luxury designer handbags every day. Come in for a visit, or check out our online Ebay store for great deals on designer handbags. Let us be your preferred Los Angeles pawn shop. Sell your Rolex watch in Los Angeles for quick cash. 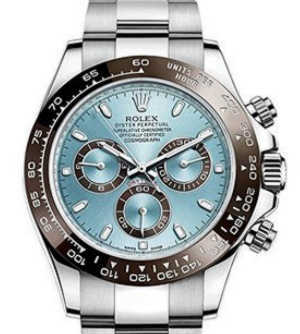 At Gem and Loan, we give you top dollar for your pre-owned Rolex watch, or other fine watches for cash in Los Angeles. We are here to see that you sell your Rolex watch for the best price anywhere. At Gem and Loan, we have in-house appraisers waiting to help you get immediate cash for your Rolex Watch in Los Angeles. Looking to buy? We have an excellent selection of Pre-Owned Luxury Watches that won’t break your bank. That’s why we’re the Los Angeles Pawn shop to the stars!